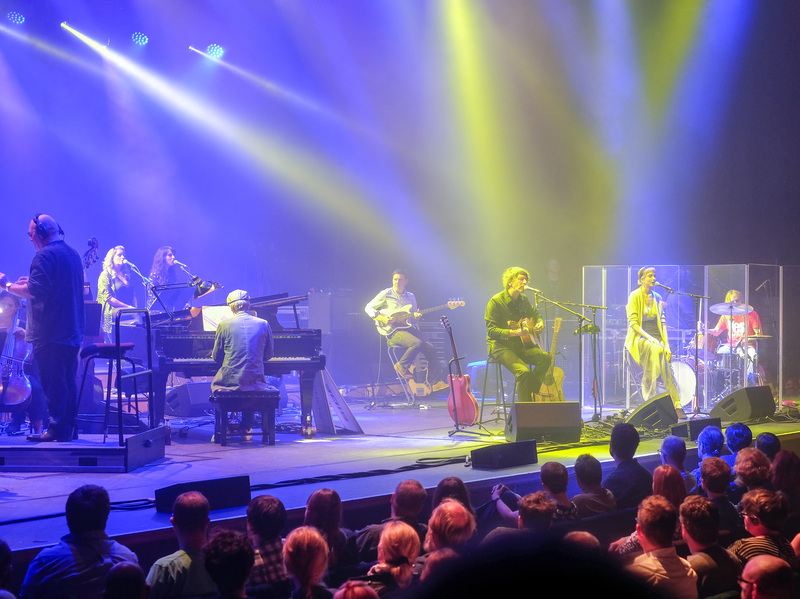 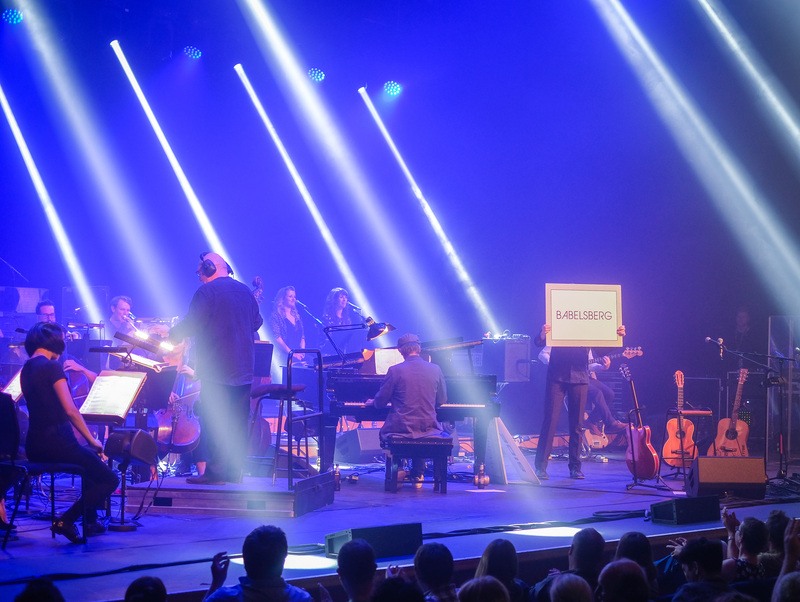 An excellent night with good friends at the Barbican Centre, watching Gruff Rhys perform his latest album, Babelsberg, with the London Contemporary Orchestra. 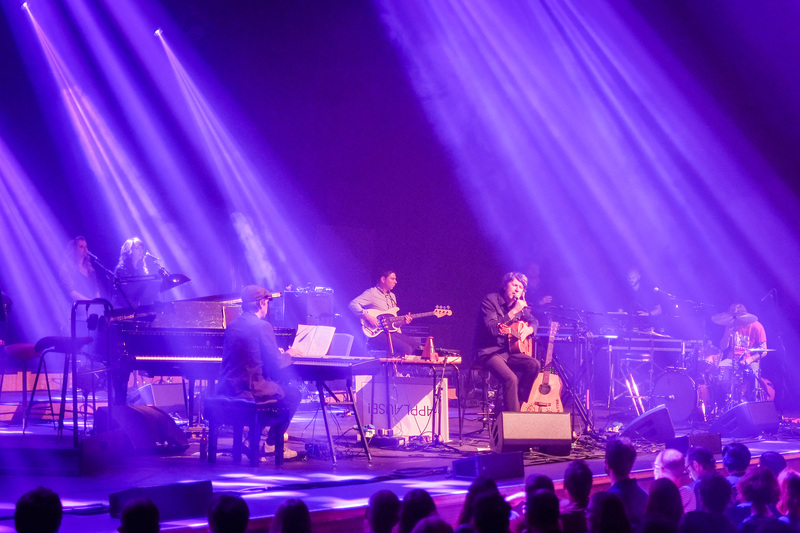 I’ve seen Gruff Rhys a few times with the Super Furry Animals and solo (the American Interior show at the Southbank being a highlight), and he always brings something new and special to the show. 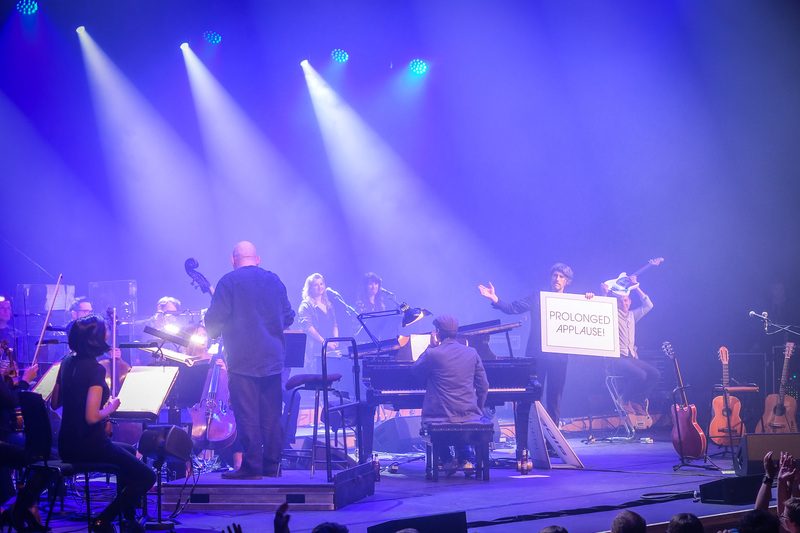 This time the orchestration really brought the new songs to life and shone extra light on his melodies; I hope I can catch him again soon and look forward to seeing whatever he does next.